This stylish sterling silver men's curb link necklace is perfect for the man in your life. Great with any look, this necklace is an ideal gift for any occasion. 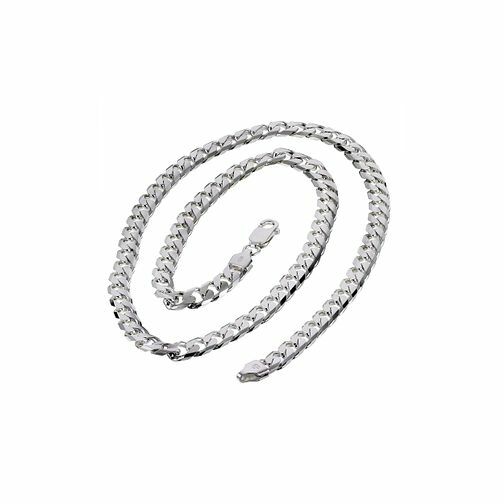 Sterling silver men's curb link necklace is rated 4.7 out of 5 by 3. Rated 5 out of 5 by Anonymous from 16th birthday present I bought this silver chain for my grandson's 16th birthday. He was absolutely delighted with it. He had been wearing cheaper necklaces and said he was impressed with the weight of this silver curb link necklace.